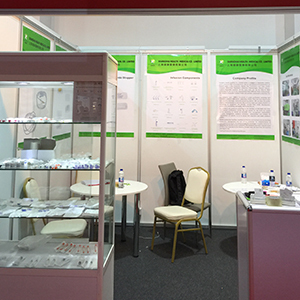 We have attended 2017-Arab Health Fair Jan. 30th-Feb. 2nd in Dubai A.E.U. we get may potential clients coming from Saudi Arabia, Sudan, United Arab Emirates, Egypt etc. Your kind supports will be our motivation of development!